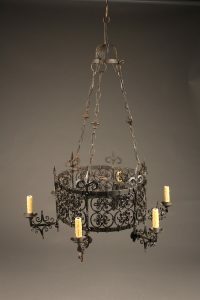 Early 19th century French wrought iron 6 arm antique chandelier.Early 19th century French wrought iron 6 arm antique chandelier. 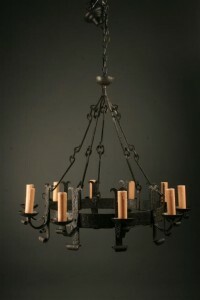 Early 19th century French wrought iron 6 arm antique chandelier. 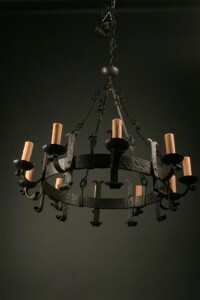 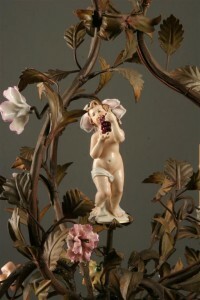 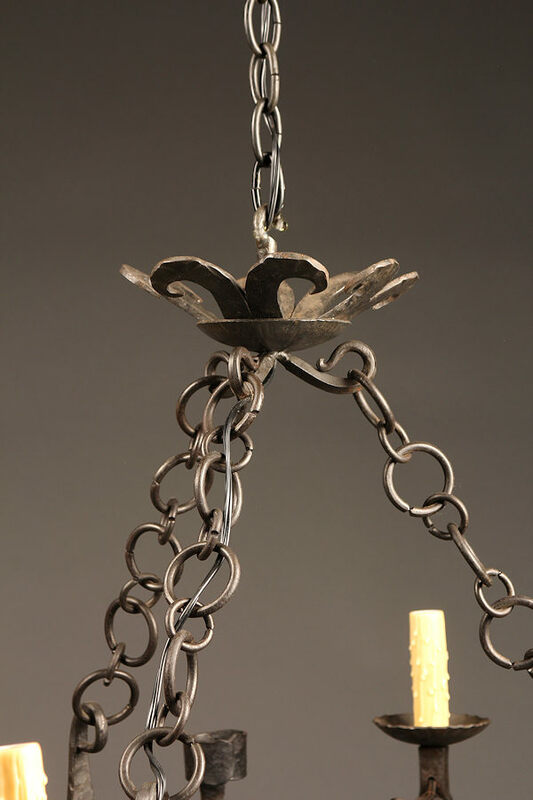 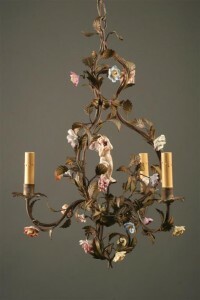 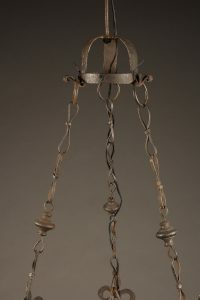 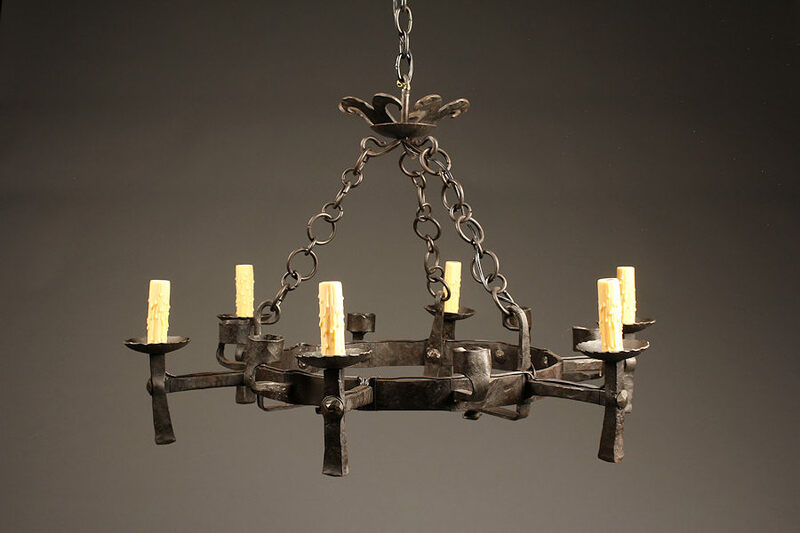 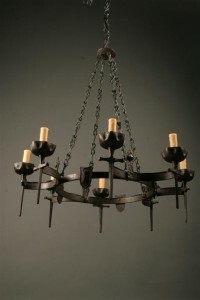 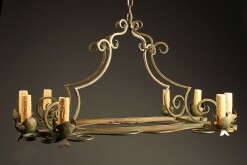 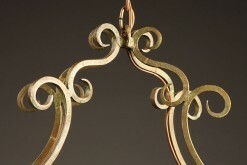 Early 19th century French wrought iron 6 arm antique chandelier, circa 1830-40. 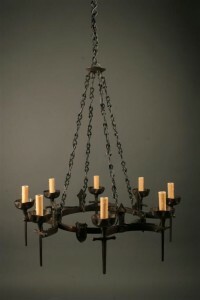 Early 20th century 8 arm iron antique chandelier.